It’s only mid-summer. Kids certainly aren’t thinking about school, and your employees probably aren’t, either. But retailers know that – mid-summer or not – many families are already shopping for school supplies and clothes. As management, you’re prepared for this. You’ve planned ahead, and merchandise is already hitting your shelves. So how do you prepare your employees for the busy back to school season? Arrrrgh! All businesses have to deal with difficult customers from time to time, but in retail, this situation is so common that sales associates should receive special training in dealing with difficult people. 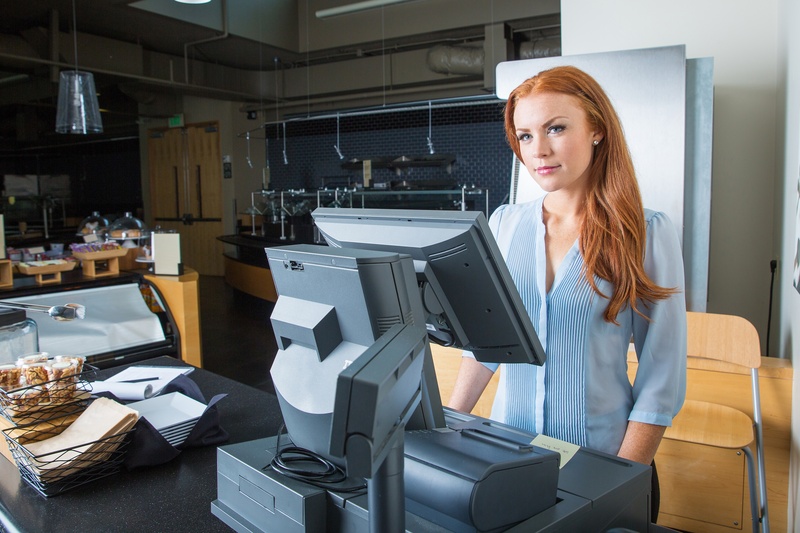 Ideally, you want every customer to leave your retail counter happy. But how? Here are some tips on counter etiquette to help deal with difficult customers. Your employees are a reflection of your business. When they’re upbeat – friendly, helpful and efficient – shoppers just naturally want to spend more time in your store. But the holiday season can take its toll on even the best of us. 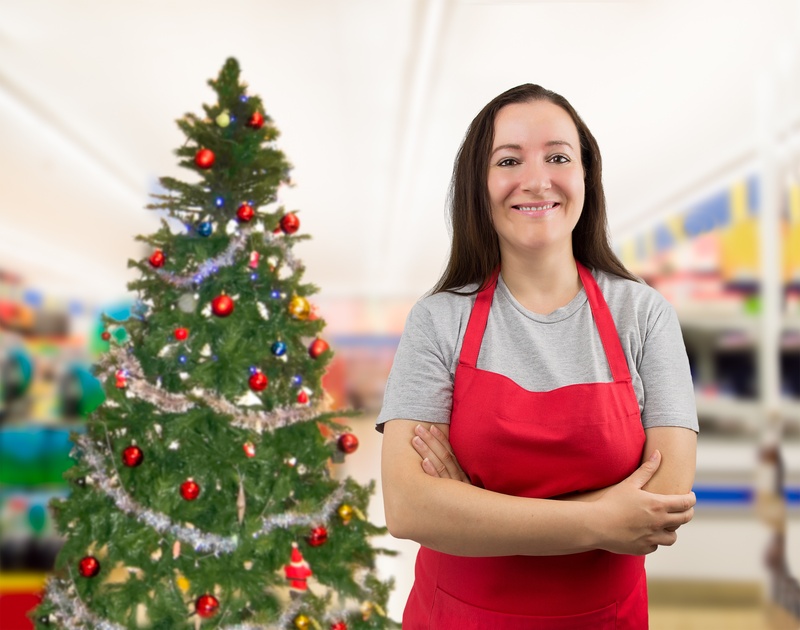 These 7 tips will help you maintain happy employees throughout the holiday season. You can’t expect employees to get or stay excited about grueling holiday work schedules if you don’t share the load. Yes, you’re the manager, so you have to stay focused on overall operations. Being physically present shows how important this sales season is to you. You can easily keep an eye on the store and see if you need to make changes. And you’re on hand to help at the cash register, on the floor, or in the stockroom when there’s a rush. Well-trained employees are essential during the holidays, but your team also needs authority to make decisions while dealing with customers. Make sure everyone knows your guidelines for this and then let them work – but be ready to step in if they need help or if a customer gets out of hand. Never allow anyone to abuse your people. Black Friday may be a dream come true for retailers hoping to kick off the holiday shopping season with a profitable bang, but it’s a long, grueling experience for your employees. And now that many retailers – and not only the biggest stores – open on Thanksgiving Day instead of waiting until the clock strikes “Friday,” your people may have even more to grumble about. But you can make your Black Friday go smoother, and make your employees a lot happier, with some well-placed appreciation. Finding the perfect retail employee is a challenge in itself. 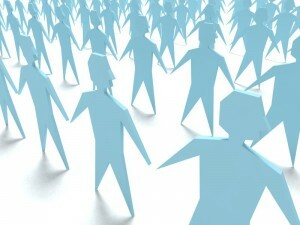 Retaining those positive and effective employees is a ongoing effort. According to estimates by the US Department of Labor, it costs as much as one-third of the salary of a new employee to replace an existing employee. It is possible to retain retail employees for more than a few months at a time by following these simple tips. Establish a positive store atmosphere. Create a setting your employees will feel comfortable in. Lighting and music can play a surprisingly simple yet integral role in this. Cleanliness should also be addressed. Keep customers and employees alike satisfied. Beyond these elements of physical comfort, you should work towards alleviating employees’ mental stress. Keep employees worry-free and focused by working with them to collaborate on a work schedule that is best for both parties. Allow some flexibility. Do you over penalize employees for absences? This may leave them feeling the need to work while ill. This sense of obligation leads many good employees to become resentful at their workplaces, and resentful employees are ones that will leave at the first opportunity. Motivate employees with rewards. Salary increases are short-term solutions. That is not what will earn you loyal employees. A performance-based incentive model has been shown to work best. Employees that are rewarded regularly deliver their best quality of work. Consider the amount of individual effort they put in, how dedicated they are toward their job, and the attention to detail they show when evaluating employee performance. Reward employees with monetary offerings or recognition.